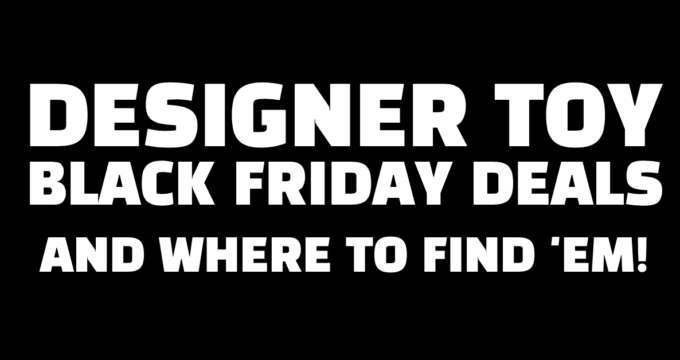 Designer Toy Black Friday Deals and Where to Find ‘Em! 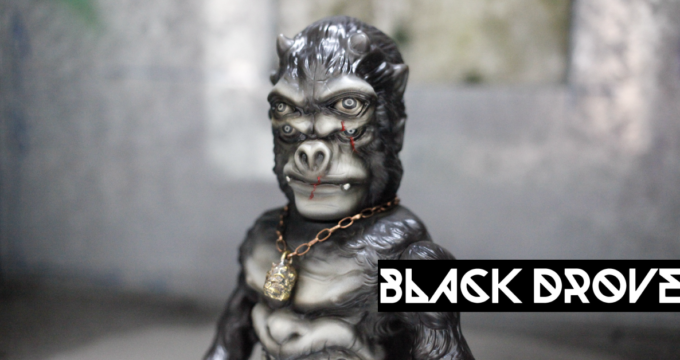 Black Drove at New York Comic Con 2018! 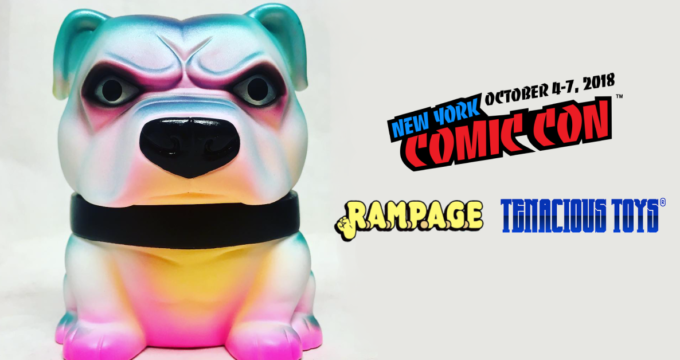 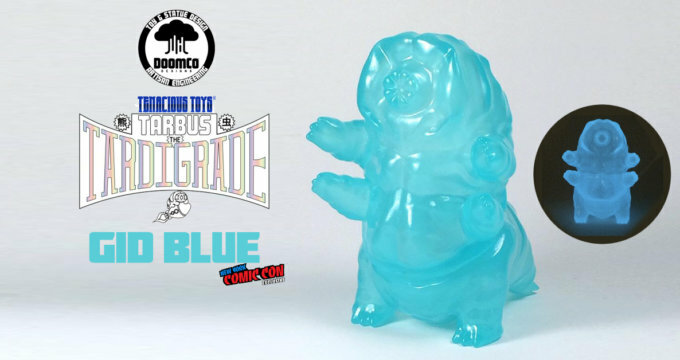 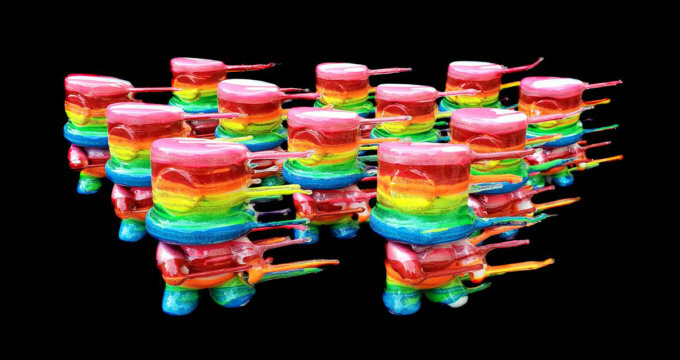 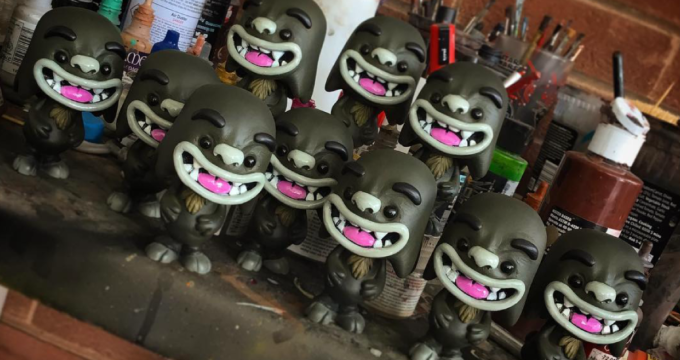 NYCC: Martin Longbottom is heading to New York with Tenacious Toys! 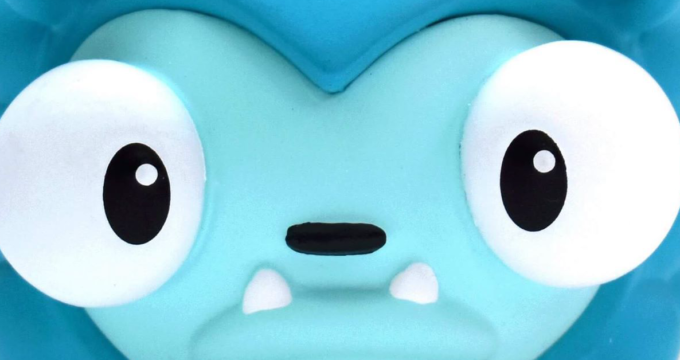 Guess who’s back? 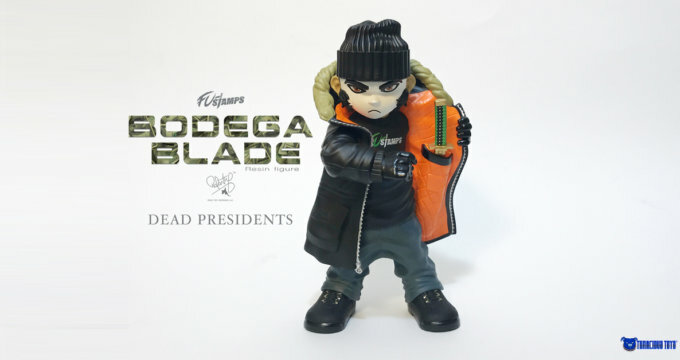 SprayeeQ is Back! 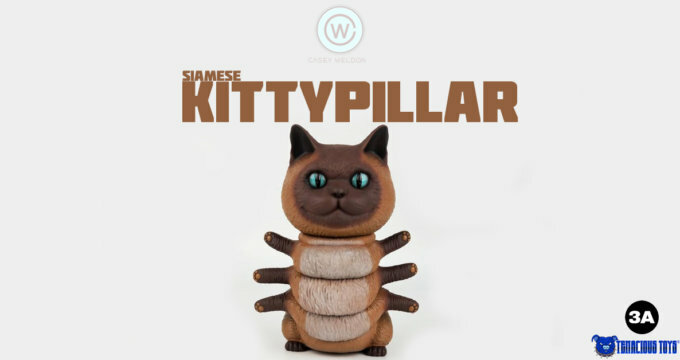 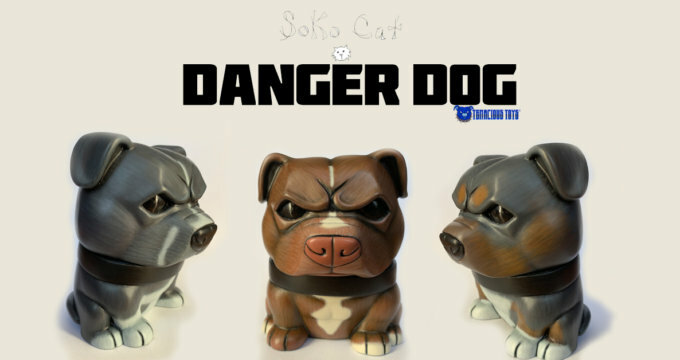 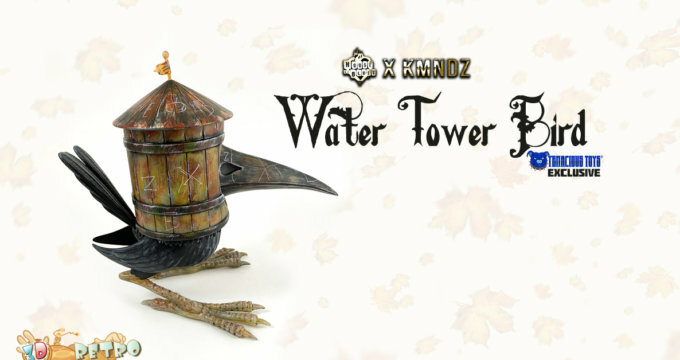 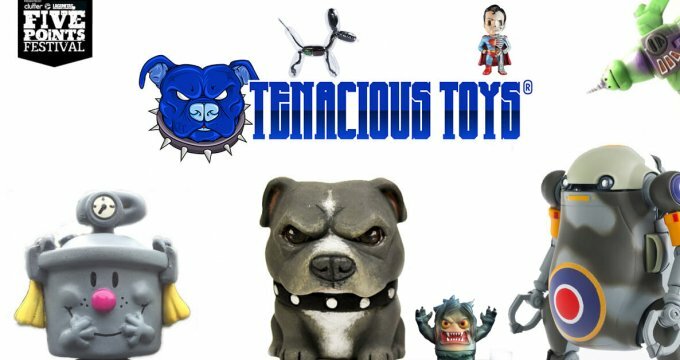 Designer Toy Black Friday Sales! 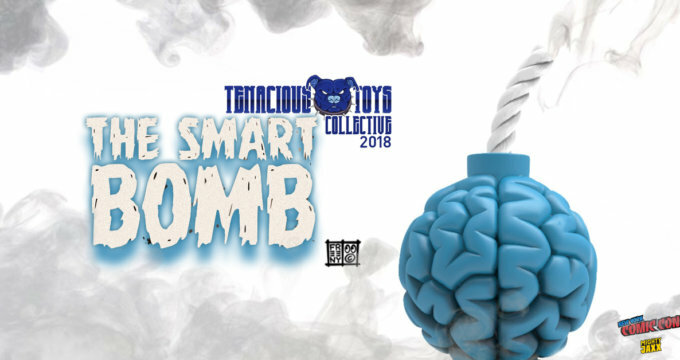 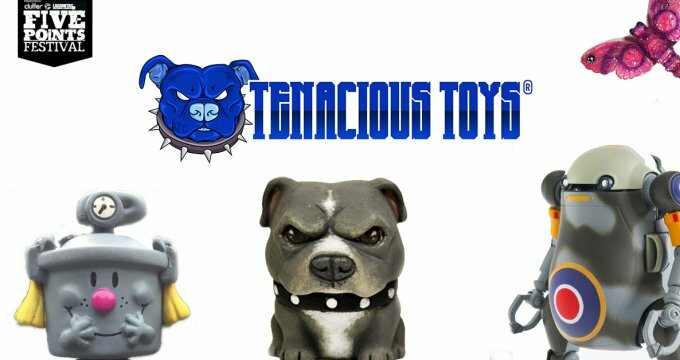 Tenacious Toys Black Friyay Sale!